The project "Parallel Traces: A new lens for Jewish Heritage" is coming! We are very proud to announce that our project "Parallel Traces: A new lens for Jewish Heritage" has been selected by the European Creative program of the European Commission. 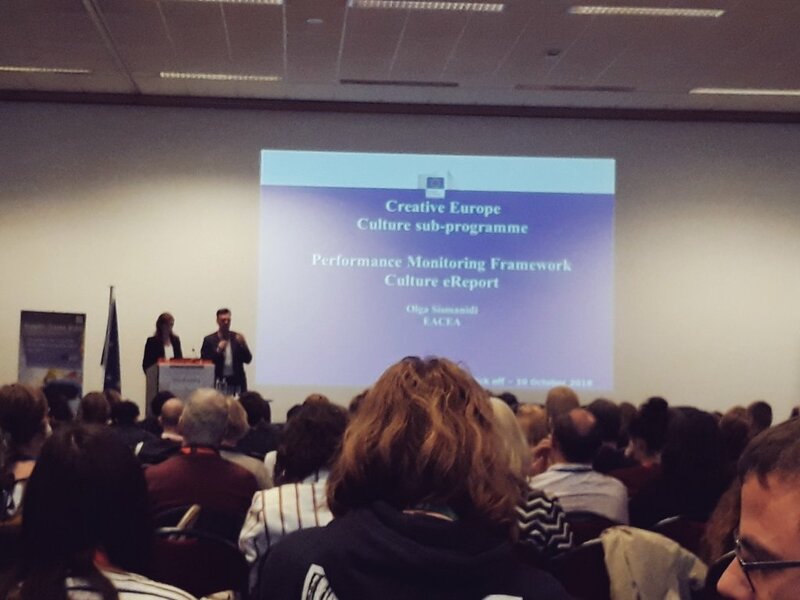 On October 10 and 11, we participated in the Kick Off meeting of Creative Europe in Brussels, where we were informed about the working methodology for European cultural projects, together with other organizations that have been selected. It is the first project with European funding led by the AEPJ. 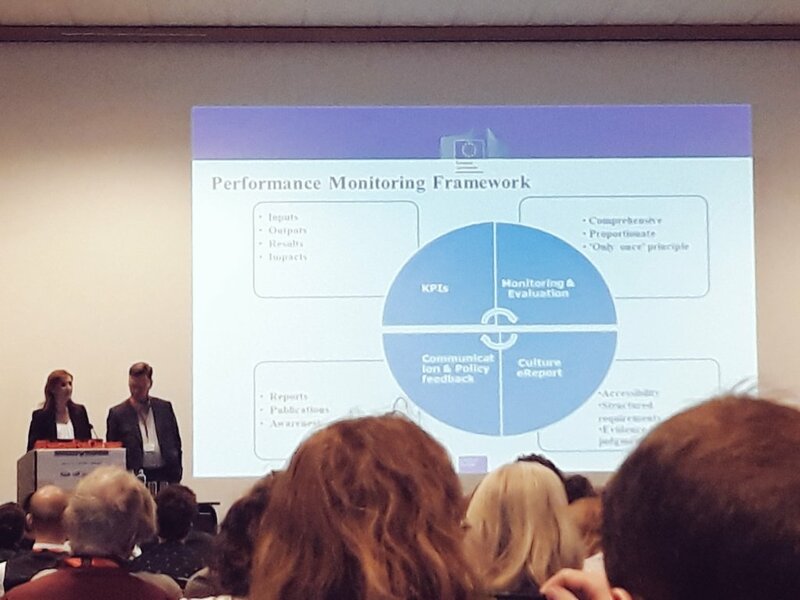 We have assisted Victor Sorenssen and Caroline Lambert on behalf of the AEPJ and Stefanie Thomas, of CUMEDIAE (Culture & Media Agency Europe), partners in the project with whom we will coordinate the development of Parallel Traces. Parallel Traces is a cross-cutting, collaborative, pan-European project that offers a renewed look at the significance of Jewish heritage today to create a new window that offers an original and rigorous perspective on the past, present and future of European Jewish history. Parallel Traces, which interacts with content and heritage in an innovative, open and plural way, will offer from an essentially visual viewpoint, an opportunity to unearth the traces of the Jewish cultural heritage in urban architecture and planning from the perspective of discovery by European citizens. The project will discover, rethink, and raise awareness about the European Jewish Heritage as an integral part of European history through different mechanisms: a call for artists, offline and online communication activities, and a the development of a new app. Presentation of the European Routes of Jewish Heritage. The first day of the conference at the International Conference "Urban Jewish Heritage: Presence and absence"
Opening session of the International Conference "Urban Jewish Heritage: Presence and absence"